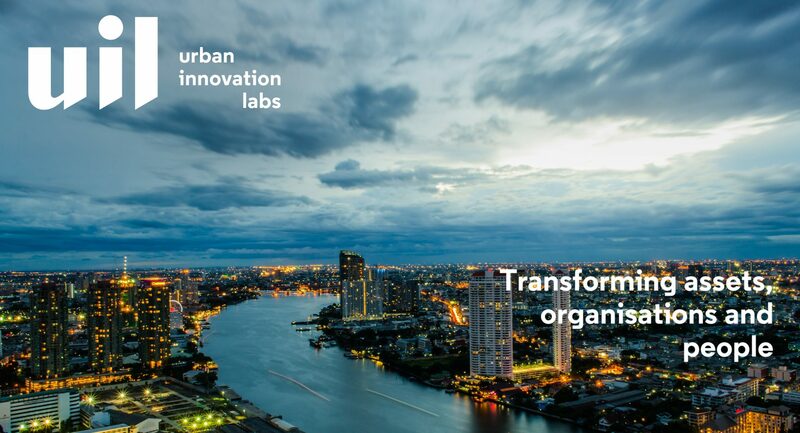 urban innovation labs specialise in the development and deployment of transformative business models using digital enabled technologies and information. We focus on the built environment and its infrastructure employing outcome based methods, user-led design principles and data analytics. 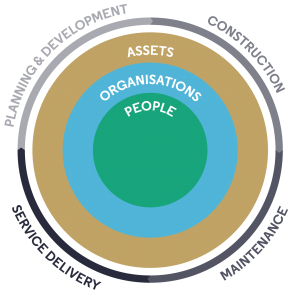 We work across the asset lifecycle, delivering impact during strategic planning, complex system design/integration, optimisation of maintenance and operations, increasing service efficiency and realising user benefits. The built environment must ultimately enable socio-economic outcomes that can be measured leading toproductivity and thriving economy or healthier and safer living spaces. By better understanding the functionality from our assets and their connection to socio-economic outcomes we can improve the efficiency of the built environment, the engine room of our cities and society. 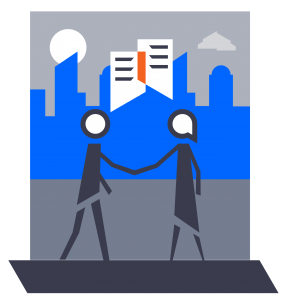 We work with organisations in the planning and urban development sectors helping them to plan current and future assets with their organisational outcomes in mind utilising the latest technologies and enabling information driven decision making. 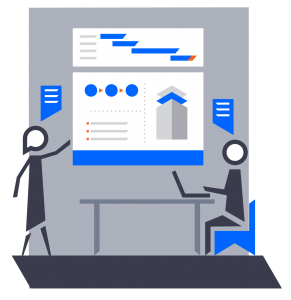 in our strategic planning for outcomes projects, we develop bespoke impact frameworks to evidence the link between outcomes and planning decisions. 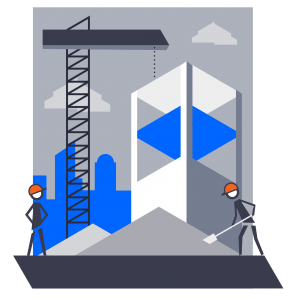 uil has deep expertise in the construction and asset maintenance sectors and we have been working with construction professionals since our inception, supporting the transition to a digital era and enabling the introduction of BIM and information driven strategies to improve their performance and productivity. Our approach to digital transformation is holistic taking into account people, organisation and assets. Assets in their operational phase have a wealth of under-utilised potential, and the link between the asset and the services being delivered is fully not understood. We works closely with service providers to develop interventions that harness information of the built environment to support better, more efficient services bringing value to the company and end users. There is no escaping that digital is here, it is causing disruption and its influence and impact will only increase. We understand and have delivered Intelligent, Smart and Future solutions that optimise our assets and organisations with the user in mind. Our work focuses in understanding and utilising information across the asset lifecycle for the benefit of different users throughout. We believe in taking an outcomes led approach to the planning, development and delivery of built assets, keeping the outcomes and desired performance front and centre. The construction sector, and related industries, is on the cusp of digital transformation. This brings an opportunity for companies within our sector to anticipate, react and develop new business models that use information for better decision making, creating value. We actively contribute to building best and next practice at national level working alongside pioneers in the industry and delivering original research to further our industry’s capability and success.